According to a comprehensive study by the U.S. Consumer Product Safety Commission (CPSC), there were 1,700 emergency department treated injuries involving stove instability and tipover. From 2000 to 2006, there were 13 reported fatalities and one injury associated with instability and tipover of stoves, ovens, and ranges. Most of the reported fatalities involved children under the age of 10. 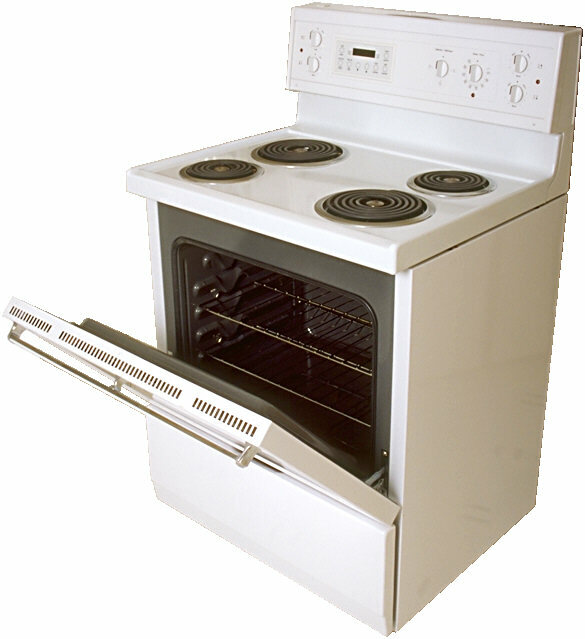 The stoves most commonly involved in tipover fatalities and injuries are freestanding or slide-in ranges with oven doors that swing downward, much like the stove pictured here. The majority of the reported injuries caused by stove instability and tipover were scalds and burns. Frequently, the injuries occurred when weight was added to an open oven door, such as when a child would open the door to stand on it. When that occurred, the stove would tip forward and the hot contents of pots and pans on the range would spill onto and scald the victim. In response to the danger presented by stove tipovers, the American National Standards Institute (ANSI) and Underwriters Laboratories (UL) created standards that require all ranges manufactured after 1991 to be capable of remaining stable while supporting 250 pounds of weight on their open doors. In addition, manufacturers’ instructions require that anti-tip brackets sold with freestanding stoves be installed with the stove. In each of the instances reported by the CPSC, the stove was not anchored to the floor or wall. Inspections for anti-tip brackets are required for freestanding ranges in many municipalities and are recommended for all freestanding ranges by the International Association of Certified Home Inspectors. 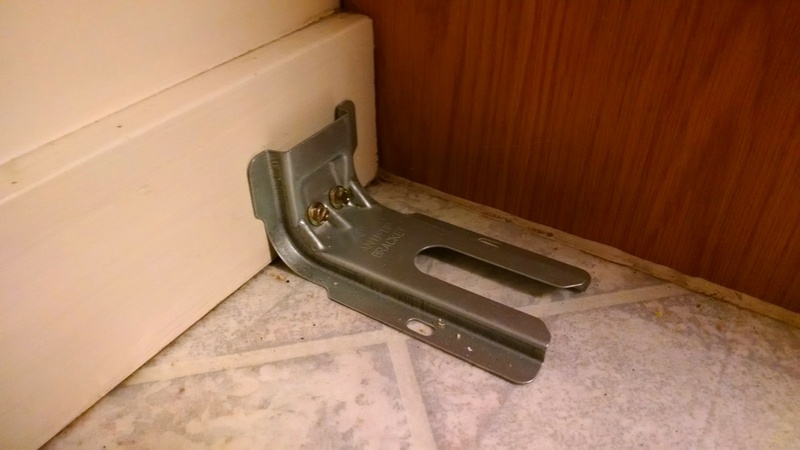 Anti-tip brackets are simple metal devices designed to prevent stoves from tipping over when weight is applied to an open door, and can be purchased for less than $10. This simple, inexpensive device can and should be installed on every freestanding stove and range. It will help to prevent serious, sometimes fatal burns and injuries caused by stove tipovers. Place objects in your kitchen so that they cannot be pulled down or knocked over. Use dry oven mitts or potholders. Hot cookware can heat moisture in a potholder or hot pad, resulting in a scald burn. Establish a “kid-free zone” of at least 3 feet around the stove. When you buy or rent a home or purchase a new stove, you should be sure to inspect for an anti-tip bracket. If there is not already one in place, make sure you have one installed. Be vigilant in your kitchen. Scalds and burns caused by kitchen stoves are preventable. Tragically, when they are not prevented they can result in catastrophic injuries.